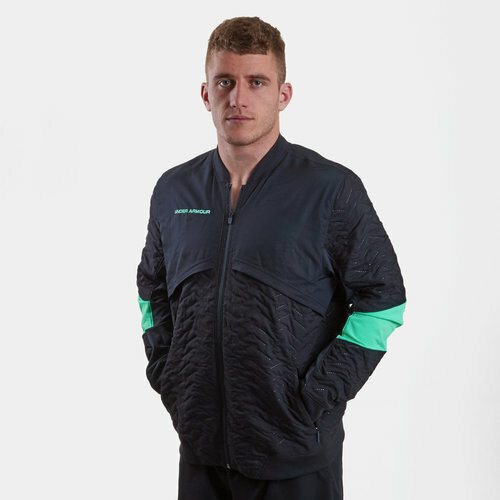 When the temperature starts to rise this doesn't mean you have to suffer, especially when sporting this Under Armour - Pitch II Reactor Training Jacket. 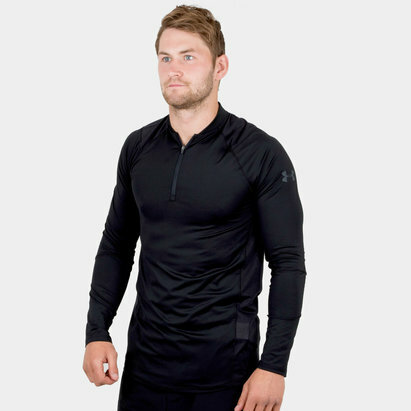 Created from soft 100% polyester, this long sleeve offering ensures you stay cool, dry and light courtesy of Under Armour's fabric. The lightweight material makes for a comfortable and sporty which can easily be sported alongside other clothing. 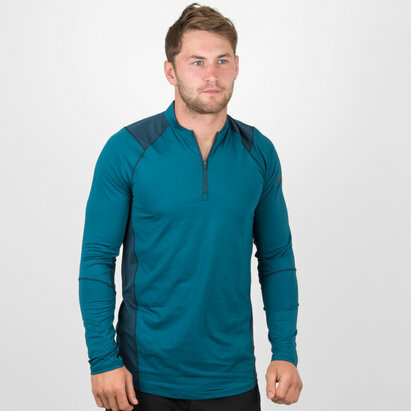 Featuring a full zip, this garment can either be worn alone or atop another layer and with a plain black design will easily complement any attire.